Office workers across Australia can now toss out their step counters. Evolt proudly announces that HCF, Australia’s leading not-for-profit health fund, has successfully implemented the Evolt 360 with its corporate health partners throughout Australia. A recent study by the RAND Corporation found that US employers are currently only seeing an ROI of 50 cents for every dollar invested in lifestyle management programs that promote long-term health. The Australian Psychological Society, however, says organizations that don’t promote health and wellness have been shown to be four times more likely to lose staff within 12 months. 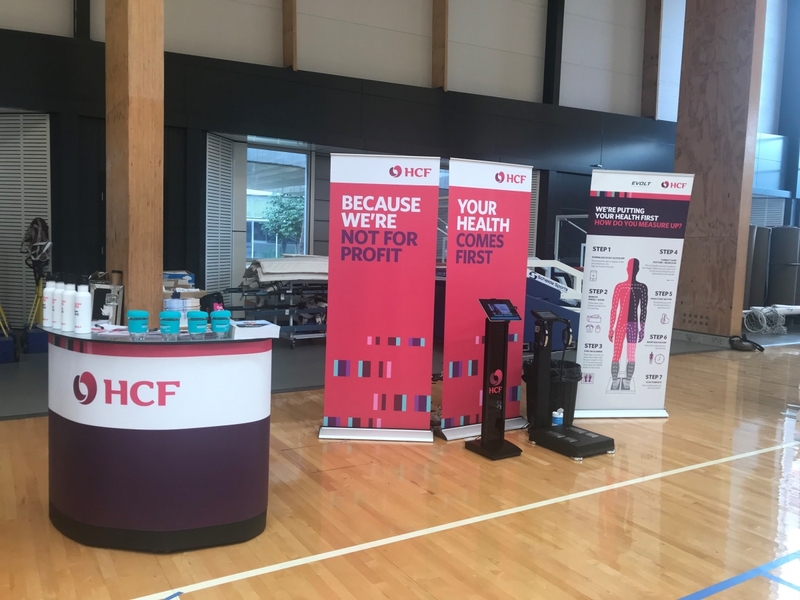 The implementation of the Evolt 360 into HCF’s Corporate Wellness Program was featured in HCF’s Financial Review, highlighting the success of the roll out amongst its corporate partners.